0.0.1.2 As per the Government directive, verifying your mobile number with Aadhaar is mandatory for all existing customers. In case you don’t complete the process before 6-Feb-2018, services on your mobile will be disconnected as per the directive from the Government of India. As per the Government directive, verifying your mobile number with Aadhaar is mandatory for all existing customers. In case you don’t complete the process before 6-Feb-2018, services on your mobile will be disconnected as per the directive from the Government of India. If You Haven’t Linked Your Mobile Number With Aadhaar Card Then You Don’t Have To Worry Now, The telecom department has announced the introduction of three methods to link the registered mobile number with Aadhaar: OTP (One Time Password)-based, app-based and IVRS facility. 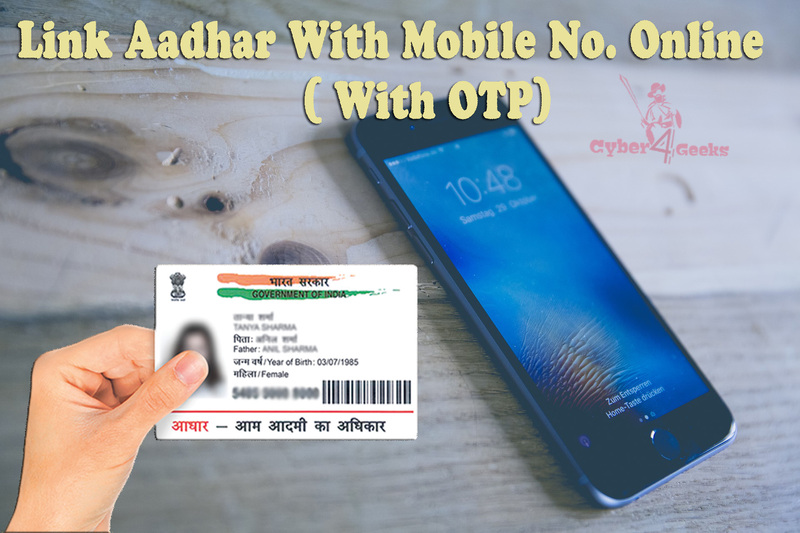 This OTP Based Linking Aadhar with Mobile Procedure Will Solve Almost All The Queries For This Aadhar linking process, And You Can Link The Mobile Number With Aadhaar From Almost Every Corner Of The India & World. 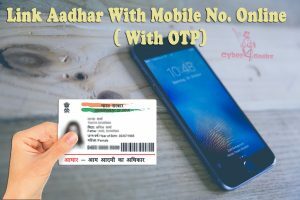 So, Not Wasting Your Much Time, Today I Will Show You How You can Link your Aadhaar Card With Mobile Number Using The OTP, App-based and IVRS facility. 6. Bingo !! You Have Just Linked Your Mobile Number With Aadhaar Card Using The OTP. Q1. What is Government’s directive on Aadhaar updation for mobile connection? As per the recent government directive, all the existing customers have to verify their mobile numbers with Aadhaar. We recommend you to visit the nearest Airtel Store/Retailer with your Aadhaar number and complete this process. Q2. What would happen if Aadhaar re-verification is not done? In case you don’t complete the process before 6-Feb-2018, services on your mobile will be disconnected as per the directive from the Government of India. Q3. I do not have Aadhaar card. What should I do? Q4. I am an Airtel Broadband/ Digital TV customer. Do I also have to link my Aadhaar? No. Currently, this is not required for Fixed-line/Broadband and DTH. Q5. Do I need to pay for this? No. There is no fee for Aadhaar re-verification.